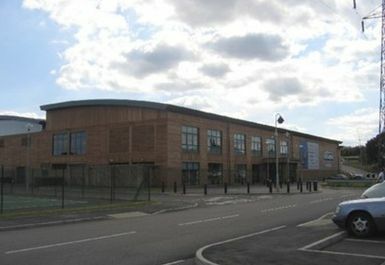 The Alan Higgs Centre provides much needed sports and leisure facilities for people living in the South East of Coventry. The state of the art centre boasts some of the best sports and recreational facilities in the city. The Alan Higgs Centre offers a multi-screen cardio theatre and up to 70 exercise stations. Equipment includes cardiovascular and resistance machines such as treadmills, cross trainers, rowers and steppers. In addition, there is a range of free weights available that are complimented by benches and other fitness aids such as stretching/core stability zones. I’m happy with the equipment they have there it’s easy to use. The gym was quite small but had a little bit of everything. Well equiped gym with new kit, good entertainment facilities while you train. Very friendly atmosphere, experienced instructor on hand throughout who was only too willing to offer advice with a smile. Big centre but the gym is only small. I did get asked for ID on reception for some .Need a old pound coin or trolley token for lockers. Nice gym with stream room . But take your own water . Clean, friendly gym with equipment in good condition.